Help someone get a fresh start. A place for people actively engaged in recovery and post-prison REINTEGRATION. When landlords wouldn't rent to them, or when housing deposits were impossibly high, Weld has found a way to utilize unoccupied houses for its members. A unique model nationwide, we have reimagined how America defeats homelessness while greatly reducing re-incarceration. Beyond starting over, how do you move into a healthier space where your mind, body, and spirit are reawakened with joy and opportunity? Weld facilitates connections to supportive communities and resources that are vital to not just surviving, but thriving. 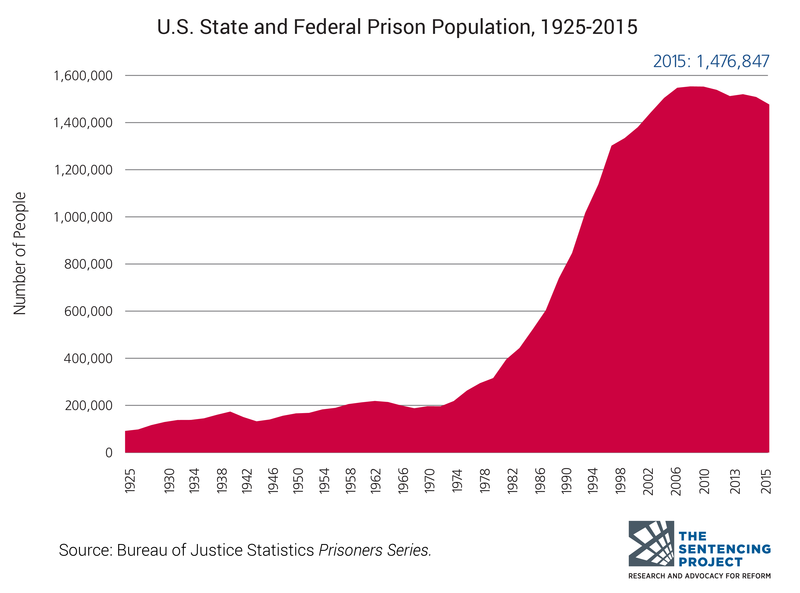 The number of Americans incarcerated in federal and state prisons has quintupled over the past three decades. As many as 100 million Americans have criminal records. Source. When citizens return home from prison, they're met with reintegration barriers so high it's as if they're being reconvicted. 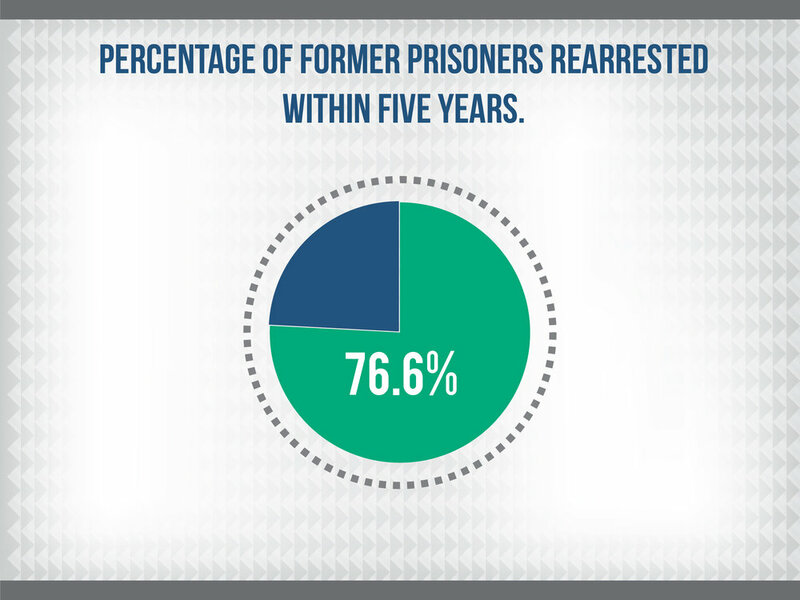 Within FIVE years of release, 77% of prisoners will be rearrested. Source. 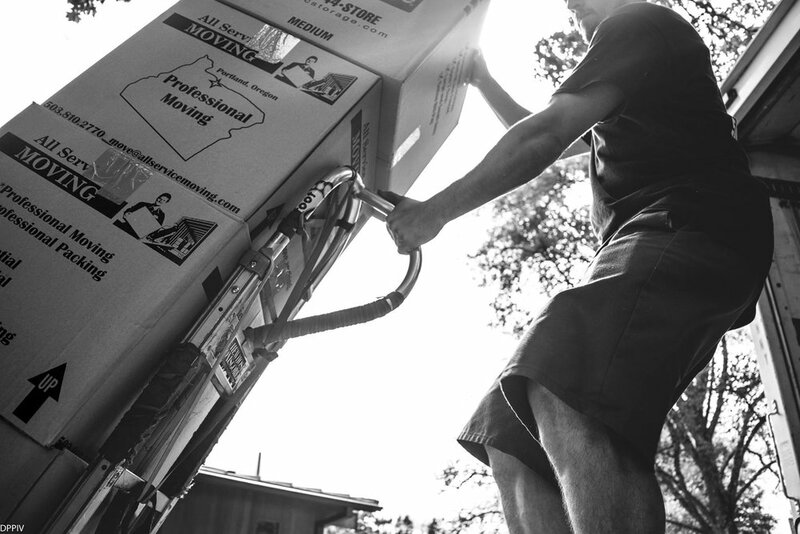 Compared to prior years, in 2017, Washington state saw a 125% increase of former prisoners released with no place to live, resulting in homelessness. Source. With 87% of employees conducting background checks, a criminal record can be a major barrier to employment. Source.